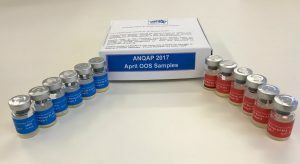 The Australian National Quality Assurance Program (ANQAP) is an international proficiency testing program for veterinary and plant health laboratories. The major focus of the program is to provide proficiency testing for veterinary tests associated with disease control programs, quarantine and export health certification. The history section of this website contains more details. 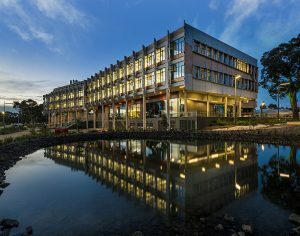 We are hosted by the Department of Economic Development, Jobs, Transport and Resources – Agriculture Victoria Research Division, located at AgriBio Centre in Victoria, Australia. The program currently offers 45 different tests used for the diagnosis of diseases in the areas of veterinary serology, virology and bacteriology. 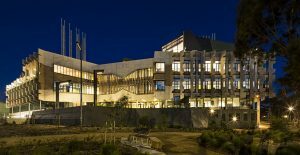 The program has more than 30 veterinary laboratories participating from Australia, New Zealand, Asia, Africa, Europe and North America. ANQAP also run the National Plant Health Proficiency Testing Program (NPHPTP) on behalf of the Subcommittee on Plant Health Diagnostics (SPHD). The NPHPTP includes five annual plant health tests for identification of insects, nematodes, virus, bacteria and fungi. It is our great pleasure to notify you that we are offering the Australian Aquatic Animal Proficiency Testing Program once again. This program is being offered through the Australian National Quality Assurance Program (ANQAP) in conjunction with CSIRO AAHL on behalf of the Department of Agriculture and Water Resources (DAWR) and the Sub-Committee on Aquatic Animal Health (SCAAH). The program is fully funded by DAWR and will run for three calendar years from 2017 to 2019. Australian laboratories are not required to pay for participation in the program. Unfortunately, international laboratories will not be invited to participate in this program.